Tax Records are rarely correct and to accurately determine the value of your home you need to know the true square footage. 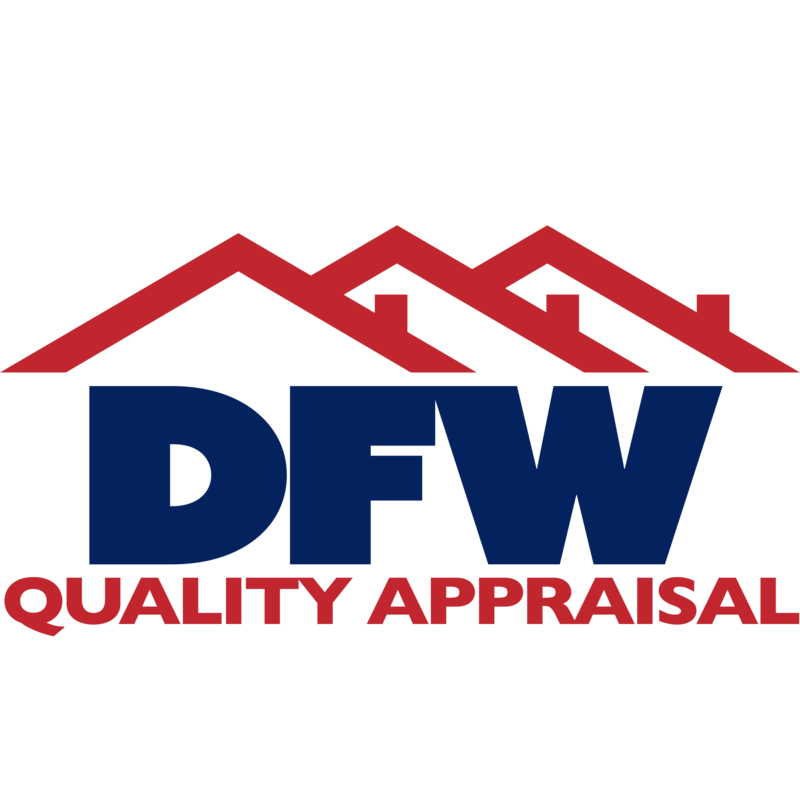 DallasAppraiser.com offers a competitively priced home measurement service starting at $150 which includes the dwelling as well as all attached or detached garages and most outbuildings such as guest houses or metal buildings. Click Here For Home Measurement Page. For a small additional fee we will provide the interior dimensions of the rooms in your house. Whether you are listing your home and you think it is larger than tax records, or you are paying too much in taxes because you believe it is smaller, we will provide the accurate square footage of your home.